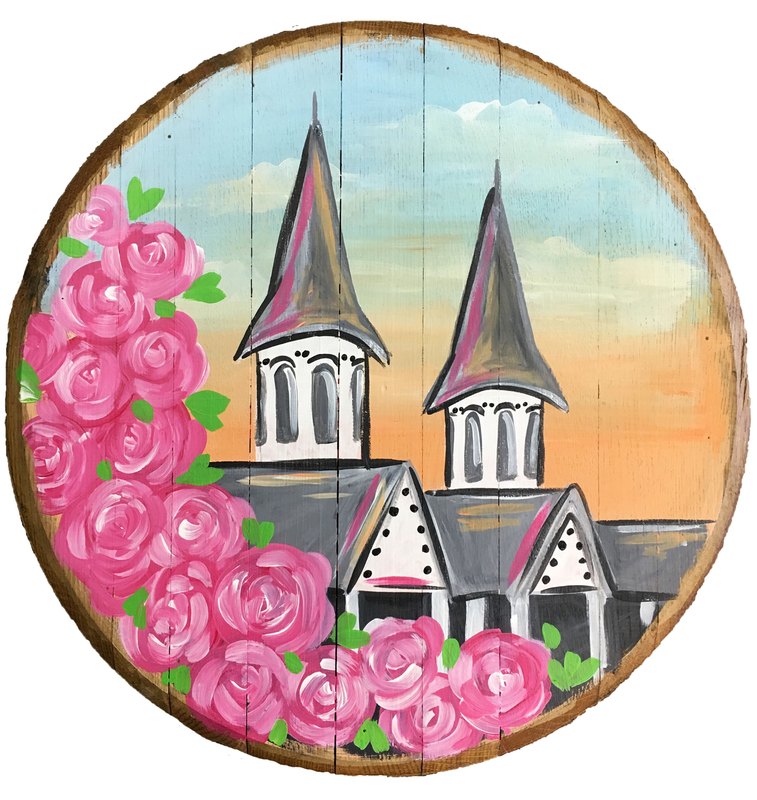 Join us for an unforgettable evening of painting, drinking, and fun with friends and family in Louisville! We provide everything you need for a great night out. Drinks not included. Valid ID required at the bar to consume alcohol. No BYOB! Seat purchase and participation required to be in the studio. All outside beverages prohibited. BYOFood! Public painting classes and private parties are great for all ages! Adult events are 18 or older. Enjoy Little Brushes events, recommended for ages 5-12 yrs old, or our Family Day events. Located in the Woodlawn Shopping Center with Kroger, at the corner of Hubbards Ln and Westport Rd. Between Kroger Wine & Spirits and Poe's Pet Depot. Parking available in front parking lot. 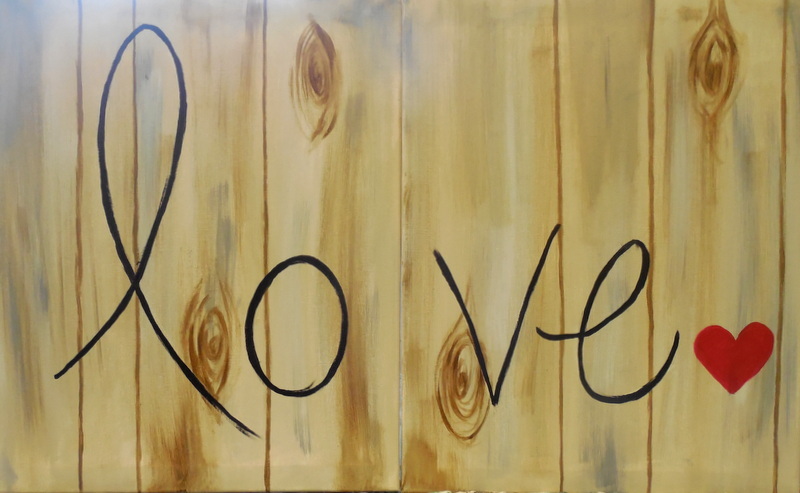 Pinot's Palette – St. Matthews wine and painting parties are fun for all occasions! We host bachelorette parties, birthdays, corporate team building events, and many more. Ask us about our private parties! It's almost Friday! Join us every Thursday evening for 1/2 price bottles of wine. Yes, every bottle is 1/2 price! Don't like the same wine as your friend but want to take advantage of this great deal?! No problem! We can cork and carry, meaning you can take the bottle home with you if you don't finish and that way, you're not subject to compromising your taste buds. Classes begin at 7pm. Must be 18+ to attend. The weekend isn't over quite yet! End your weekend right with $15 Bottomless (all you can drink) Mimosas and $8 Bloody Mary's! Join us every Sunday afternoon for a Matinee class beginning at 2pm. Multiple juice options available for you to choose from for your Mimosas. 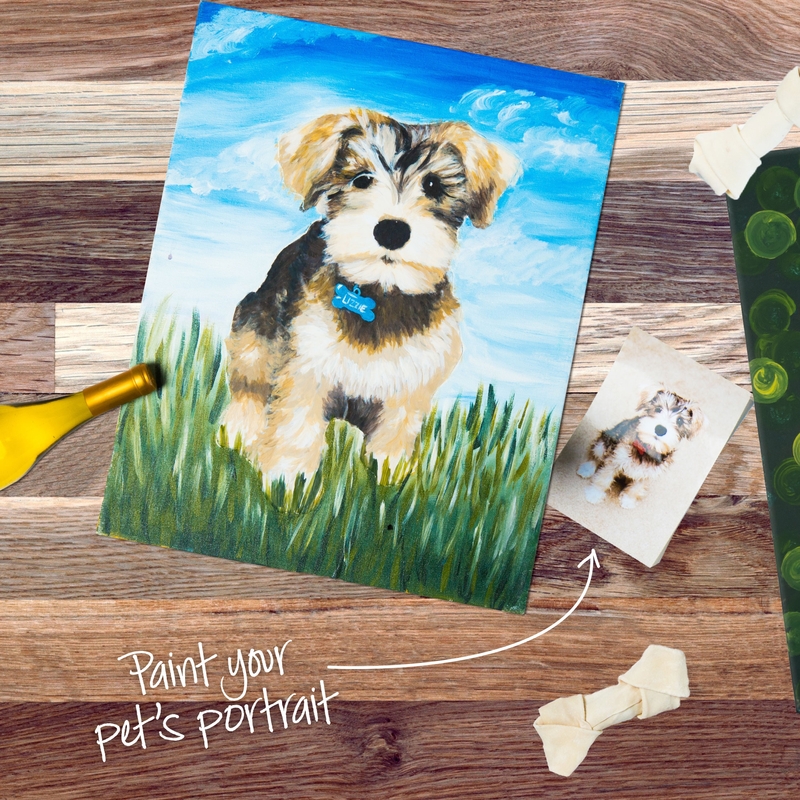 While we always encourage you to get creative with you paintings, we can't wait to see how creative you'll get with your Bloody Mary spices and your Mimosa flavors! Must be 18+ to attend. Join us on select Wednesday evenings for our Service Industry Appreciation nights! Classes begin at 7pm and are only $25 per person! Open to the public. $2 Beer and $4 Bourbon specials at the bar! Must be 18+ to attend. Book your next private party event on a weekday afternoon and enjoy 1/2 Price Bottles of Wine! All Adult afternoon parties booked Monday-Thursday will require a minimum of 8 painters at $35/person for a 2 hour class, or $45/person for a 3 hour class. Party must be booked between 12-5pm Monday-Thursday to qualify. Contact the studio for more details!